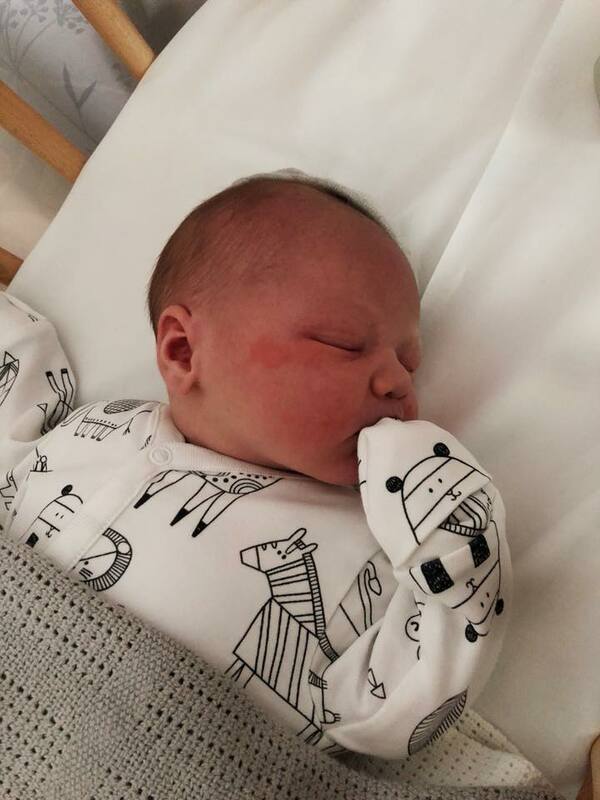 So it's been a couple of months since I last blogged but we've had a lot going on in particular welcoming our second baby boy into the world. Introducing Dylan Francis Longley, born on Monday 11th June at 12:26am weighing in at a whopping 10lb 2oz! Life has been chaotic in the lead up to his birth hence the blog absence. In the final weeks at work it took all my energy to get through the day so this poor little space got a tad neglected. What I did do was put together a plan of where I want to take my blog and YouTube channel over the next 12 months. I don't know what I will achieve but it was nice to write down my ideas and fingers crossed I can find the time to tick a few things off the list. Life with two is even busier than I could have thought possible. It's an endless cycle of feeding, nappies and sleep deprivation but throw a toddler into the mix and it's even more manic. 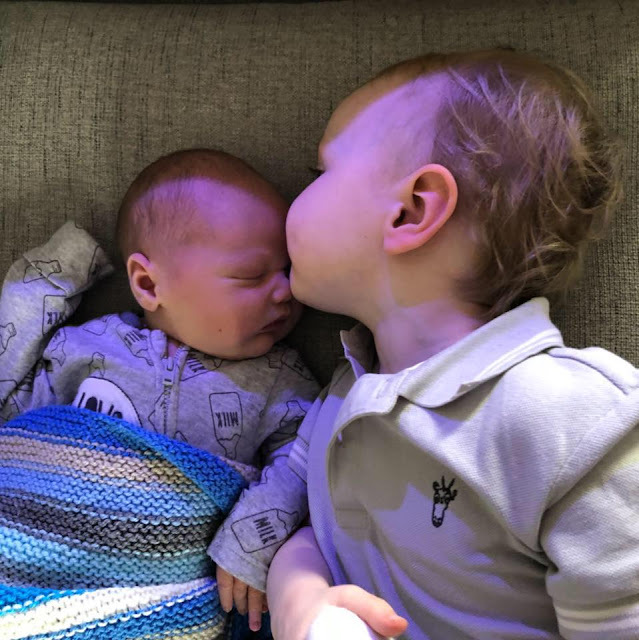 Thankfully Ethan loves his little brother and we often joke that he will kill him with kindness as he's always kissing and cuddling him and showering him with love. Honestly we couldn't have asked for a better reaction from him. Poor Ethan also hasn't had an easy time of it lately either with two broken bones and two casts in the space of a couple of weeks but thankfully he's fully recovered and back to his usual cheeky self. Juggling pregnancy and then a newborn with a toddler in a cast has been a challenge to say the least! We've also upgraded our car to an estate - a proper family car! 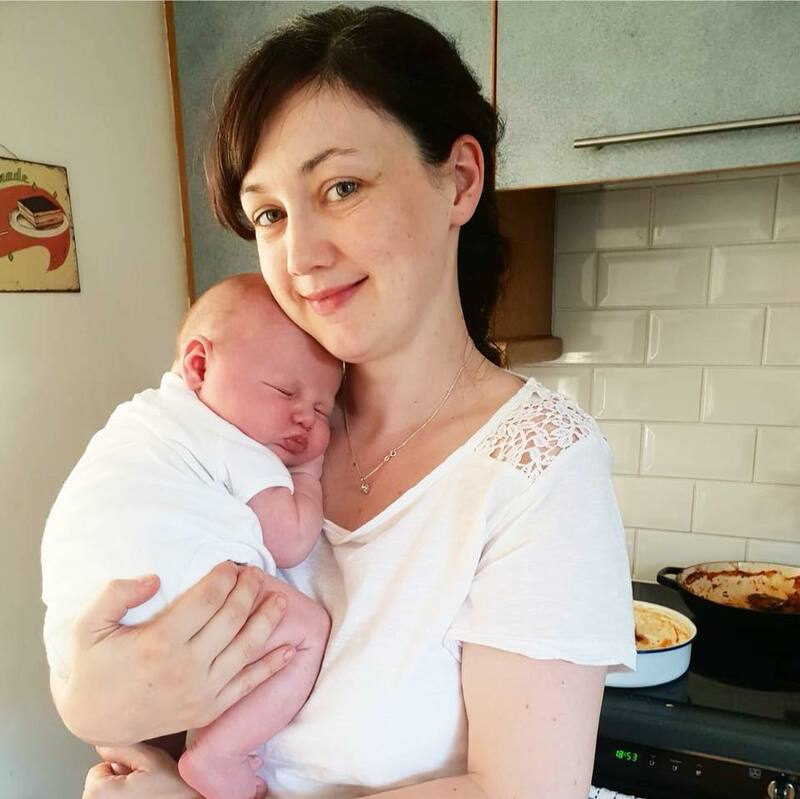 We are heading over to Ireland on the ferry next week to introduce Dylan to the family and meet my new niece Willow so we can't wait to take the car on it's first road trip. Question is, how much stuff will we need to bring with us for a week when you have two small children in tow? Now I've been sat here typing I want to keep going but I need to take advantage of Dylan being asleep and get myself to bed. 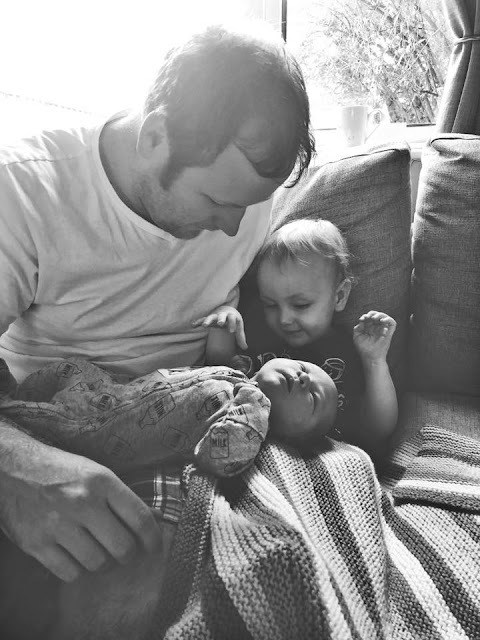 I'm blooming knackered but it's worth it when I look at my two boys (three if you count the husband!) and feel like the luckiest mama in the world.